CHECHESMITHNATION : Look Up More Of CSN Best Dressed Celebrities At The AMVCA Red Carpet! Look Up More Of CSN Best Dressed Celebrities At The AMVCA Red Carpet! Genevieve Nnaji, I tagged her "Personality Perfection" At the first glance I said no way, this look is too way simple for a red carpet, and then I took a closer look...Genny, looked quite simple, but classy wearing this simple dress with a dropped back at the AMVCA red carpet. From her natural look makeup, her hair, she was glowing all through and carried herself with much poise. Once again, simplicity rocked the red carpet. 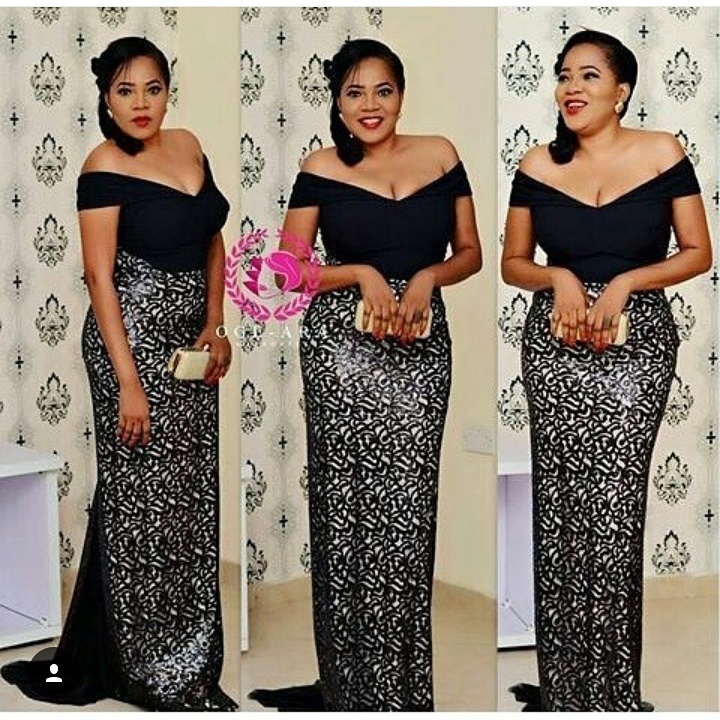 Toyin Aimakhu, She kept the elegance and beauty together rocking this cream/black number. With this look, I am proud to say that Fashion is more of attitude than detailing.Toyin pulled this look. The Glam-Queen! 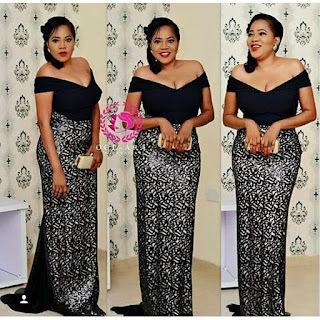 Mercy Aigbe Gentry,understands the word "Glamour" the award winning actress Looked so radiant in this beaded floor-length gown paired with a red purse. Simplicity + perfection are the words to describe Genevieve's dressing to the AMVCA and of course Mercy's dressing made me drop my jaw.....she was wow!! !